Stainless Steel Tabletop Stand with VESA interface. 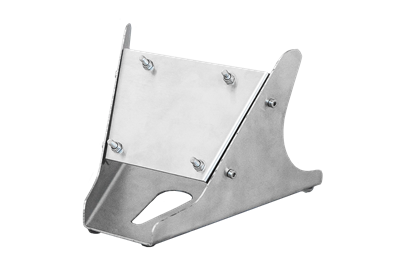 Heavy Duty Stainless Steel Wall Mount Bracket - Adjustable - VESA 100 for X4200/X4500/X7200/X7500 Ranges. 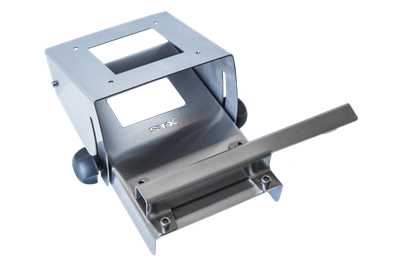 Stainless Steel Bench Mount Arm - Swivel (VESA 100) for X4200/X4500/X7200/X7500 Ranges. 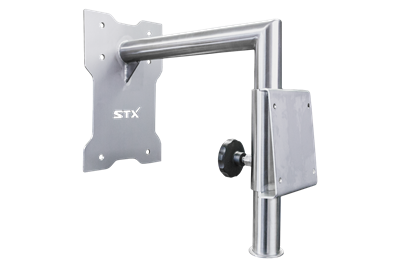 STX Technology has an extensive range of accessories and stainless steel mounting systems for Industrial Touch Computers. These mounting systems make integration into virtually any environment quick and simple. 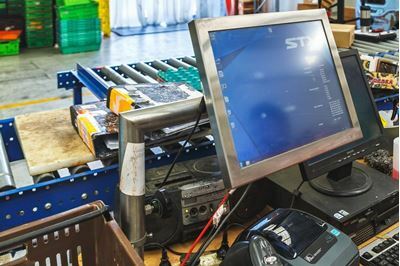 Designed for harsh environments, the accessories range includes various mounting options, waterproof keyboards, barcode scanner mounts, and many other options. 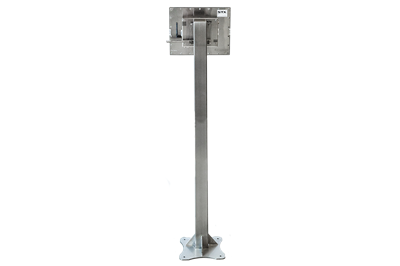 Stainless steel mounting options include pole systems, table stands and wall mounts with standard VESA mounting interface for safe, easy installation and operation. 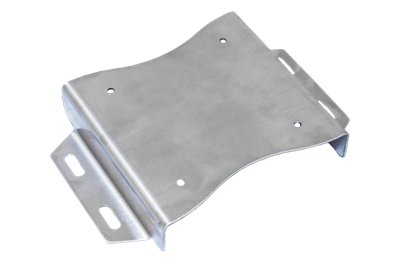 Manufactured in 304 or 316 Stainless Steel, they are designed to withstand harsh environments with high humidity, dirt, dust, salt, chemicals and corrosion. With over 15 years of experience, STX Technology works with leading companies in New Zealand, Australia and around the world to provide high-quality and cost effective solutions for business. Call us today to find out more about our accessories range for Industrial Touch Computers.